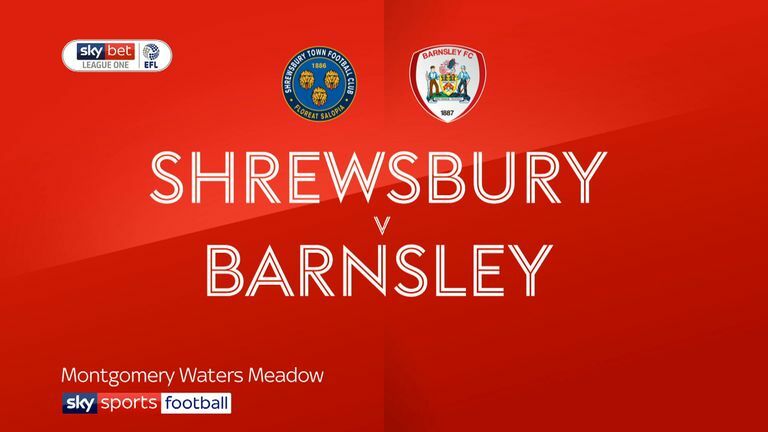 Shrewsbury secured a third Sky Bet League One win of the season by beating Barnsley 3-1. Goals from Greg Docherty and Ollie Norburn put Shrewsbury in control at the break and, after Ethan Pinnock pulled one back for the visitors early in the second half, Luke Waterfall added a third. Shrewsbury were rewarded for a bright start with a second-minute opener as midfielder Docherty, on loan from Rangers, drilled home a low shot from 12 yards after goalkeeper Adam Davies was unable to claim Josh Emmanuel's cross from the right. Lee Angol went close before John Askey's side doubled their lead in the 23rd minute as Norburn's 20-yard shot took a deflection on its way in. 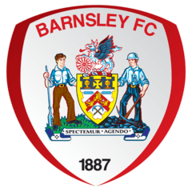 Pinnock gave Barnsley hope in the 49th minute, turning the ball home from close range following a cross from the left, and then George Moncur came close to an equaliser when his effort was blocked on the line. 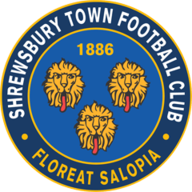 Shrewsbury restored their two-goal advantage when defender Waterfall headed in Docherty's 68th-minute corner. Barnsley boss Daniel Stendel was shown a red card in the closing stages before Liam Lindsay's header hit the Shrewsbury crossbar.